On 8th Feb 2016, TRAI came up with the landmark decision to do away with differential pricing. Hailed as the verdict of the people all, this move effectively bars service providers from offering different prices for different services. Terming differential as ‘Discriminatory’ , TRAI released the statement “No service provider shall enter into any arrangement or contract that has the effect of discriminatory tariffs for data services,” . Airtel Zero, Facebook Free basics and other similar services won’t be allowed in the country for the time being. The user’s subscribed to differential pricing schemes will be allowed to enjoy them till their expiry after which such a scheme cannot be renewed. Additionally Rs. 50,000 fine would be levied per day, subject to a maximum of Rs. 50 lakh, for violation of any of these regulations by service providers. An exception to the above rules is made in the case of emergency services. Now that we are familiar with its definition. Let us examine the reasons as to why TRAI might have opted for pro Net Neutrality policies. Capitalistic/Free market – Big corporations won’t be able to offer their services for free to people as it would be deemed unethical and unfair towards smaller players. The marketplace would be equally competitive for both startups and established companies. The competition from many would drive innovation and ideas for better products and services. Theoretically everyone has an equal chance to succeed. Assuring a level playing field – Making sure that websites are equally accessible to everyone and that one service is not given preference over another by the Internet Service Provider(ISP) by means of blocking content or having different speed lanes for different services through the activities of data throttling and traffic shaping. No censorship – Net neutrality laws would include clauses against censorship too. That would imply that governments or ISPs won’t have any rights to trim or block the content that people can access over the internet. And last but not the least the will of the people. This verdict is nothing but a mandate of the more than 2.4 million people who responded favourably to Net Neutrality when TRAI issued a Consultation Paper on ‘Differential Pricing for Data Services’ . While we celebrate in jubilation, we must not forget that there are two sides to a coin. When considering the case of Net Neutrality, the same holds true. The base of the arguments extended is that ISPs would be well positioned to provide a better service and user experience by actively managing their network. Reigning in the heavy data users – Users who download tons of data may unfairly hog the bandwidth and thus may create nuisance for the average user, By practising data throttling methods, ISPs can ensure that every user has an optimal experience. Prevention of illegal activity – ISPs would be able to take some measure of control against illegal activities like protecting copyrighted content such as music and movies from being downloaded through torrent clients. This would again help them to free up bandwidth for average users. Priority based services according to the user’s choice – The users now have a choice to only pay for the services that they want to use. A person wanting a whatsapp only pack may opt for a whatsapp pack at a lower price instead of opting for a regular internet pack at a higher rate. The choice is left up to the user’s discretion. Fragmentation of the internet into fast moving and slow moving lanes – This idea is nothing but a misinformation campaign. The internet is a network of various other networks within it, coming together to form the knowledge repository that we have come to know of today. It is already a fragmented collection of different networks operating at different speeds. This argument is in essence the main reason for ISPs to lobby against net neutrality. It reduces their ability to monetize service providers for their bandwidth usage and QoS level agreements with application providers, that is the ability to recoup their investments. These lowered rates of return would lower the enthusiasm and willingness of ISPs to invest in infrastructure. Without investment in infrastructure the network would not be able to develop in terms of volume of data and traffic handling at increased speeds. 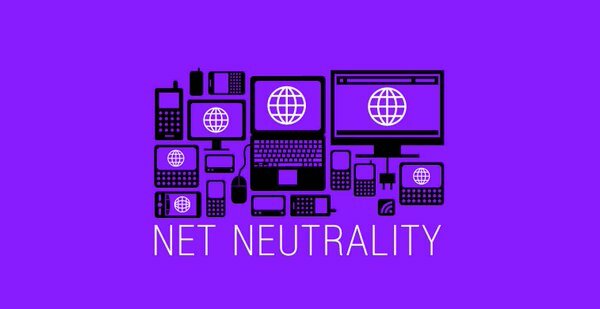 On the whole, the decision to form net neutrality supporting rules by TRAI has been welcomed from almost all quarters. The only ones who seem unhappy with this turn of events are the big corporations, which is evident from a statement issued by a Facebook spokesperson, “While disappointed with the outcome, we will continue our efforts to eliminate barriers and give the unconnected an easier path to the internet,” . Before arriving at any decision both sides of an issue must be taken into account. 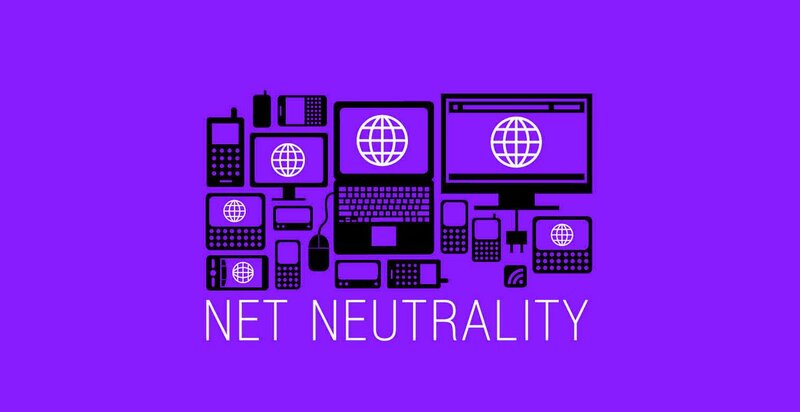 The way forward for net neutrality with regards to the interests of both the public and the ISPs would be to arrive at a comprehensive policy which outlines the degree to which net neutrality can and cannot be practised while taking into account the logistics of the problem and also people aspirations. That way a stable policy framework could be formed benefitting all the involved parties.